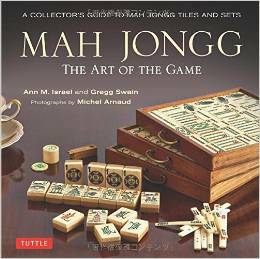 Here’s a cute Mah Jongg tablecloth measuring approximately 42″ x 42″ – the perfect size for your card table. 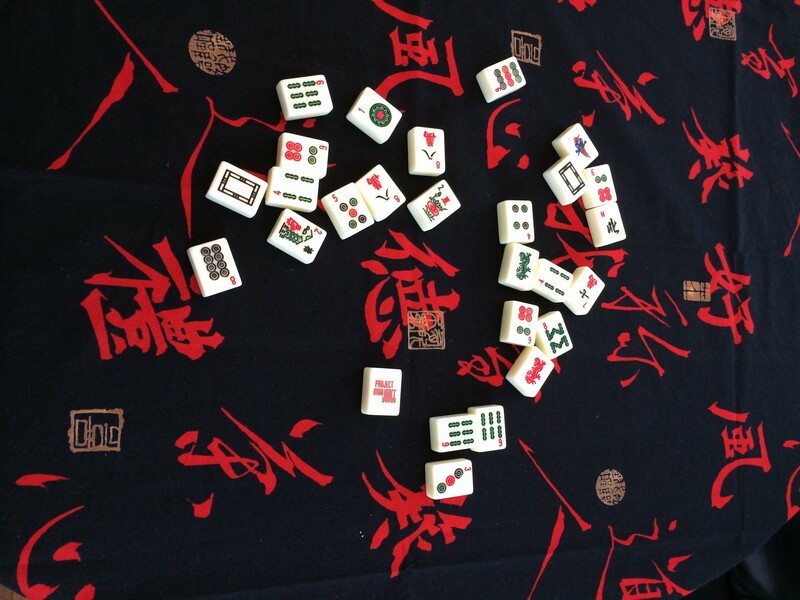 This Mah Jongg tablecloth is made by Kedran Kuzelka at Echo Name Art in Omaha, Nebraska. You can email Kedran at echoart@cox.net or go directly to www.etsy.com/Shop/EchoNameArt to purchase this tablecloth. It is 100% cotton, pre-washed, and has finished edges. Fun! 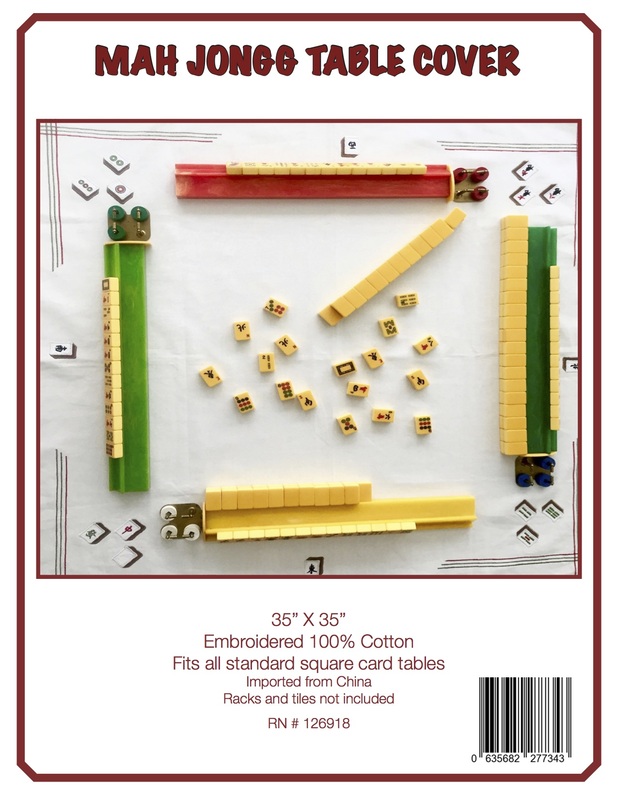 This entry was posted in Mah Jongg and Me and tagged etsy, mah jongg, Nebraska, Omaha, tablecloth on June 3, 2014 by Mah Jongg and Me.